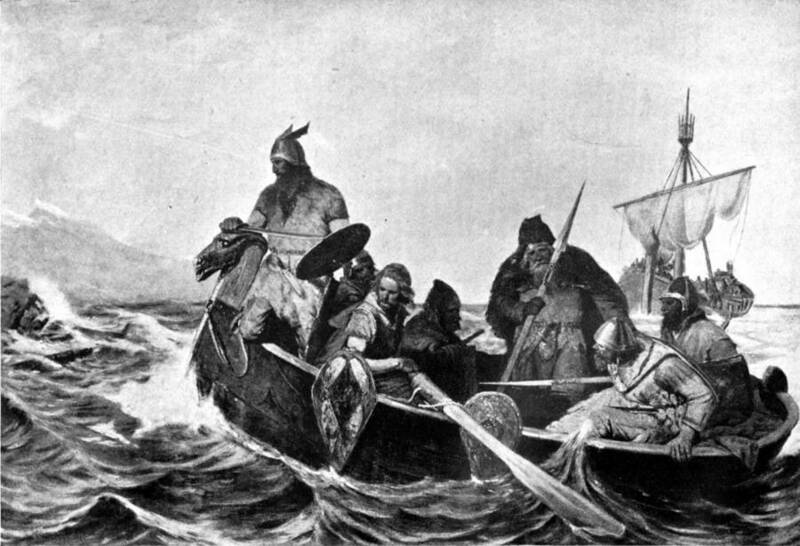 Wikimedia CommonsThe Vikings may not have been the violent nomads that history books have made them out to be, according to new evidence. The Vikings have long held a reputation for being brutal warriors and conquerors. But there have been a number of archaeological discoveries suggesting that the Vikings may have been more cultured than the barbaric image so often presented in the history books, not to mention pop culture. According to History, thousands of artifacts have been uncovered in Ribe, Denmark that reveal that the Vikings had some pretty artistic hobbies that they enjoyed, all while ransacking their enemies’ lands and claiming new territories. The Vikings apparently enjoyed playing music, crafting with beads, and making ornaments in their spare time. For example, researchers found an instrument dating back to 720 A.D. that resembled a lyre. 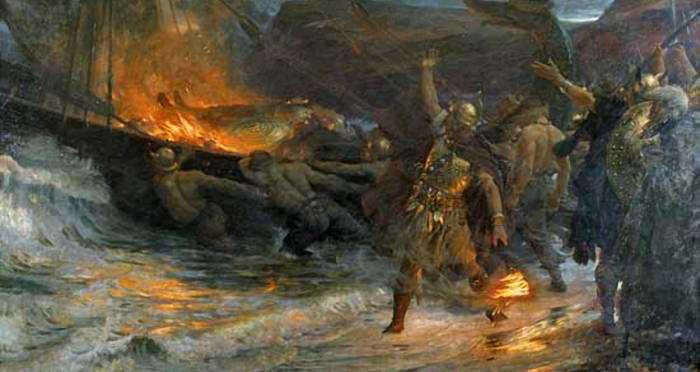 It represents the oldest evidence discovered to date of the Vikings partaking in music. Archaeologists also found the remains of wooden homes; molds for creating decorative ornaments from various metals such as gold, silver, and brass; combs made out of reindeer antlers; and jewelry made of amber. 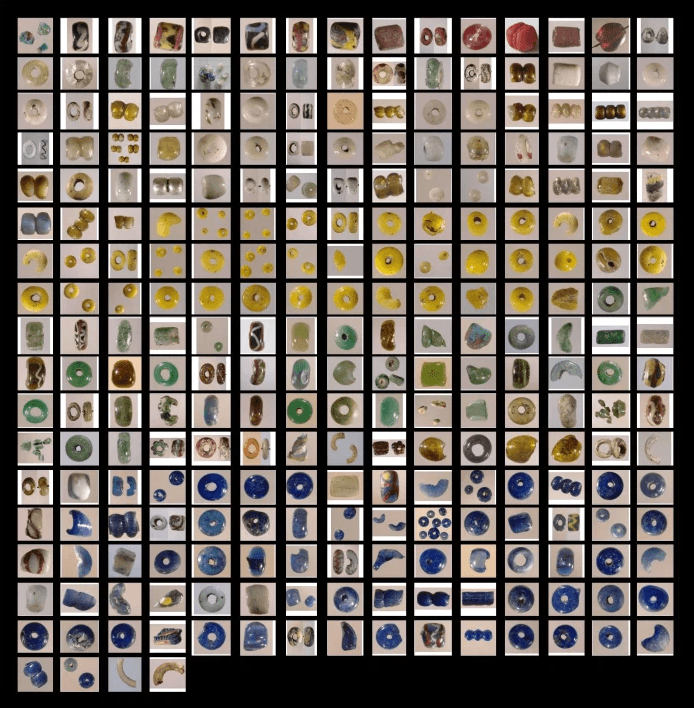 Northern Emporium/HistoryGlass beads disovered at Ribe. Not only do these new discoveries provide evidence that the Vikings were more cultured than the history books make them out to be, but they also show that the Vikings fostered settled communities complete with well-established trading cultures (in contrast to the nomadic image so often associated with them). The remains of the wooden “solid houses” at Ribe indicate to experts that the city was a permanent settlement for the Vikings — not just a seasonal one for the purposes of trade. If the Vikings were as cultured and stable as this new evidence suggests, how did they manage to garner such a barbaric reputation? 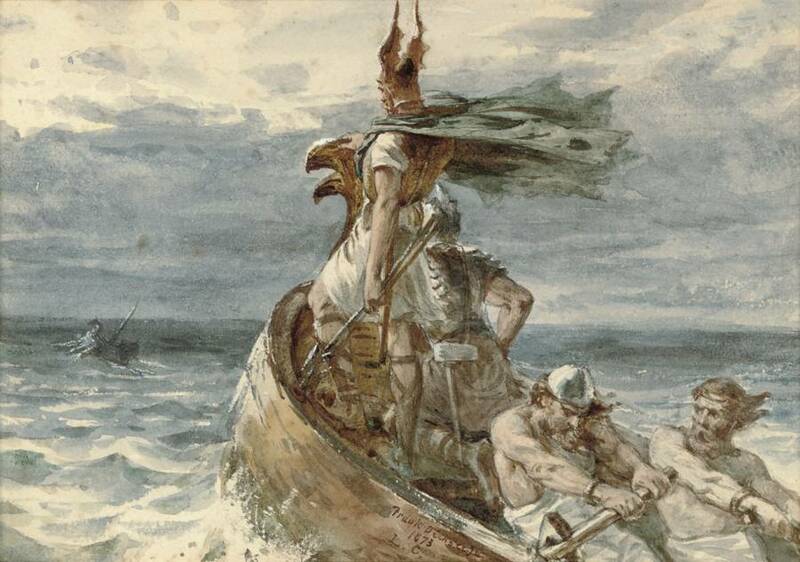 For one, Christians were the first to record evidence of the Vikings’ existence, and due to the fact that they were pagan, Christians may have wanted to paint them in an intentionally negative light. That’s not to say that the Vikings weren’t violent at all, however. But this new evidence at Ribe definitely supports the theory that the Vikings weren’t merely brutal barbarians either. Next, discover the most interesting facts about Vikings that reveal they’re the most misunderstood civilization in history. Then, learn about the Blood Eagle, the Viking execution ritual so brutal that scholars aren’t even sure it was real.